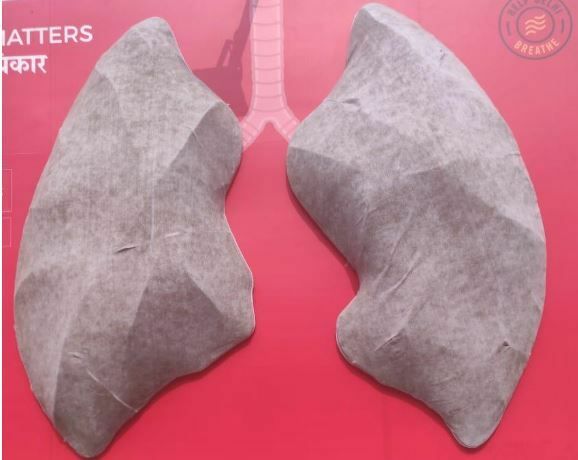 An installation replicating human lungs were revealed on November 3 at Delhi's Sir Ganga Ram Hospital, as a part of a campaign by Help Delhi Breathe initiative, Lung Care Foundation and the hospital. 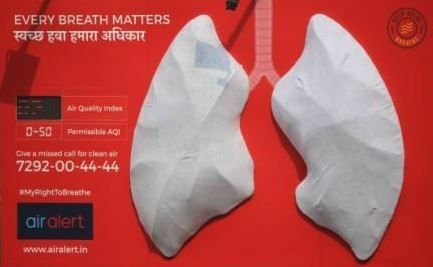 To progress the clean air movement, Jhatkaa a non-profit organization conceptualized the installation to demonstrate the impact of air pollution. The installed artificial lungs were exposed to this very air that transformed in color. From installing at noon on November 3 to noon November 5, the artificial lungs turned white to black. 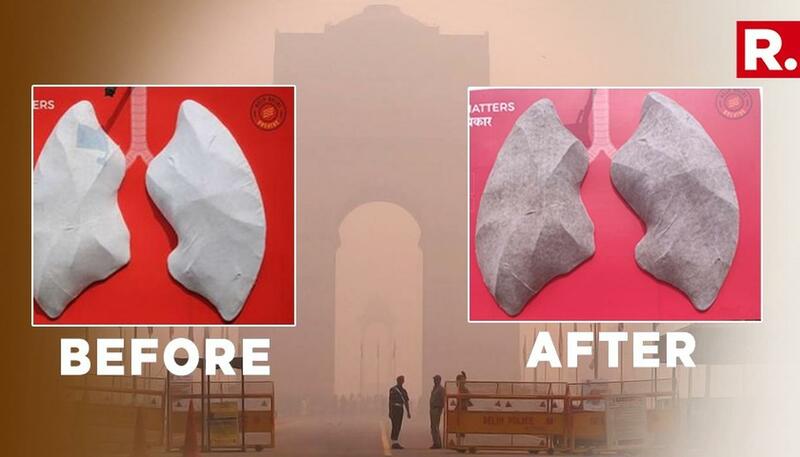 This evident contrast of colours within 48 hours depicts the plight of Delhi dealing with environmental air pollution, occupying the top position of being one of the most populated cities in the world. 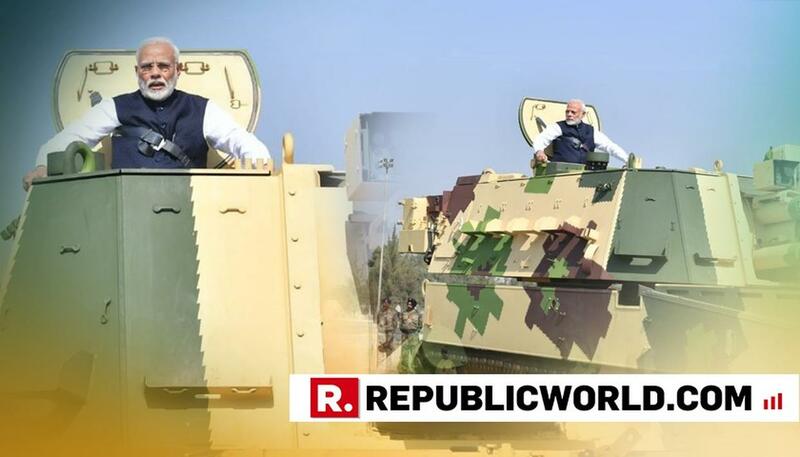 The installation is a reminder of a warning issued by WHO Director-General Tedros Adhanom Ghebreyesus, "The world has turned the corner on tobacco. Now it must do the same for the 'new tobacco'- the toxic air that billions breathe every day."